Now available for Kindle: Robot. 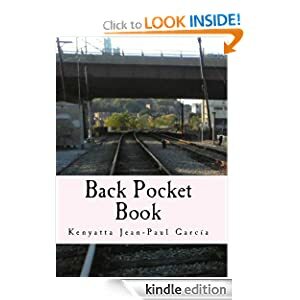 The long poem by Kenyatta Jean-Paul Garcia. Enter the After-Garde today for free at amazon.com. before all, a man of sense. dreams of hope and fantasy.